Frame a picture of you and your girls having a brilliant time on your hen do. 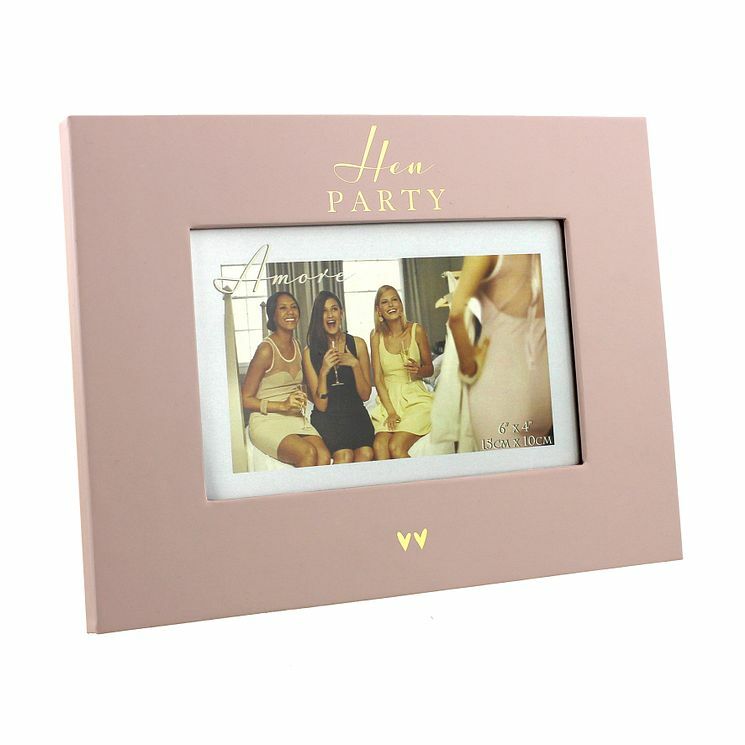 This stunning pink and gold foil Hen Party Photo Frame is a great way of cherishing the memories created before you strut your stuff down the aisle. Holds one 6" x 4" photo.